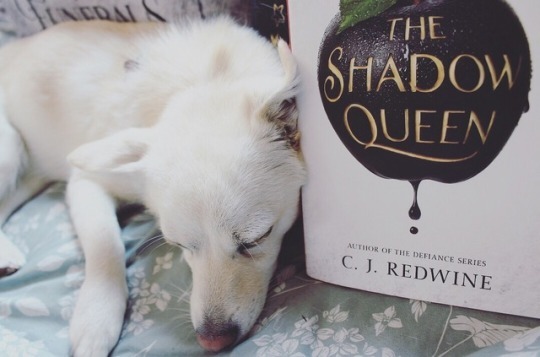 The Shadow Queen is an amazing, breathtaking retelling of the classic tale of Snow White. It follows Lorelai, the crown princess and a fugitive in her own kingdom, who is determined to use her magic to put an end to the evil queen. Meanwhile, Prince Kol of the neighboring kingdom has no choice but to make a deal with the wicked queen, and serve as her huntsman and bring her Lorelai’s heart. Also, there are dragon people. I just had to mention that. Make sure to check out the full Goodreads summary (link below), as well as my review here! As you may have seen, I’ve listed my Top Ten 2018 Releases, but I wanted to show a little love to some books I’ve read this year that were published in earlier years. Now, I’m only including books I’ve read from January to June, and I’ll compile a list full of the second half of the year’s favorite reads in December or January. Note: These are in (somewhat) order from favorite to slightly-less-favorite-but-still-awesome. 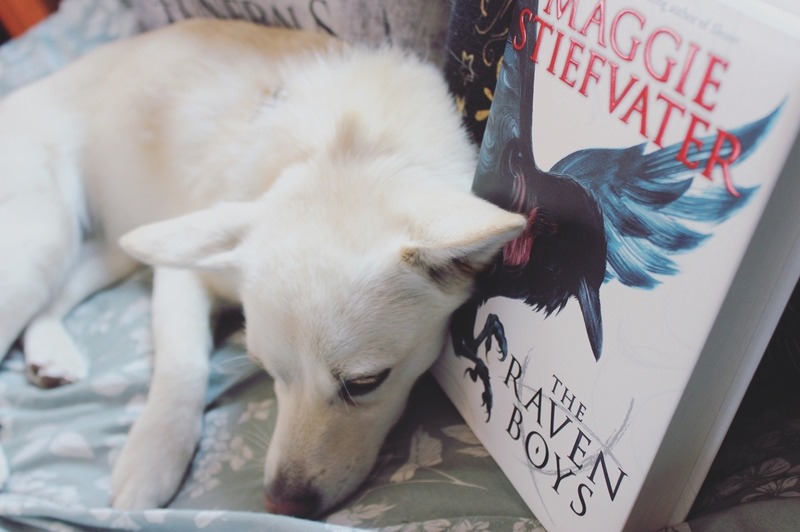 The Raven Boys is the first book in a beautiful series following multiple amazing characters, including Blue Sargent, the only non-psychic in a family of clairvoyants. When she meets Richard Gansey and his group of prep school friends, Adam, Ronan, and Noah, Blue gets wrapped up in their quest to find a dead Welsh king. But Blue must be very careful how close she gets to these boys, for since she was a child she was warned that she will kill her true love. Six of Crows is the first book in an epic fantasy duology following six criminals. There’s Kaz “Dirty-Hands” – the Thief, Inej “The Wraith” – the Spy, Nina – the Heartrender, Matthias – the Convict, Jesper – the Sharpshooter, and Wylan – the Runaway. Together, they must break into an unpenetrable prison and pull off an impossible heist. That is, if they don’t kill each other in the progress.